Independent writers - Show Me WOW! Why are we so tardy in giving pupils the tools they need to be independent writers? Why do we set up classrooms that do little to encourage independent writing? Why do we let students rely so much on the teacher for spellings, composition titles, exercises for learning grammar? 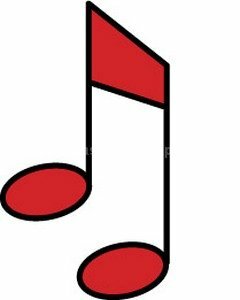 Take away the teacher for a moment and the class flounders. But set up an environment that encourages independent writing and the children become confident and self assured. The teacher leaves the room for a moment and the class carries on regardless. The pupils are independent and can concentrate better, without the interruptions of relying on teacher help. The teacher is now the learning manager and the children/students are teaching themselves, teaching themselves to learn, and teaching themselves a wonderful life long skill. So how do we encourage pupils to be independent writers? “Get in with your work!”…he may be thinking!………. Provide classroom resources because they are essential. Cloze procedure cards allow children to work independently to develop writing skills, but need to be carefully matched to the children’s individual ability if they are going to hold the interest and concentration. Wall charts can be up to remind children of rules they might need to be reminded of. But the child should be very familiar with what the chart says in order to know that “There is a chart over there that I can look at to remind me what to do!” You can’t just put a rule up blind and expect the children to be able to use it for reference! 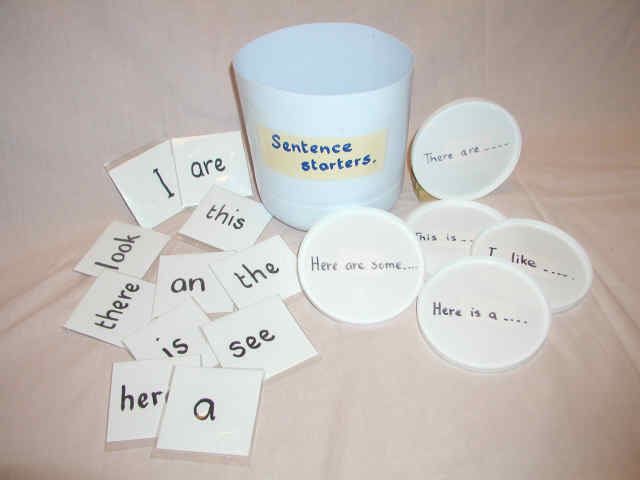 Question cards encourage independent writing, as most of the words needed are in the question and the teacher can predict other words the children might need and write them on the back of the card. Again, there should be a careful match between the card and the ability of the child, or the interest and concentration levels will flag and the independence will not happen. Reading the writing. Allowing the children to read their written work to others or allowing them to hear others express their ideas through written words, gives them the confidence and the ideas to want to work for themselves. 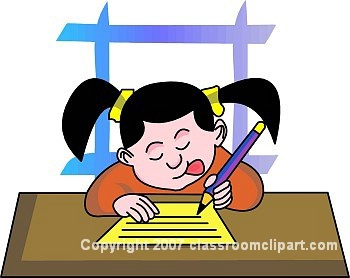 And, if the habit of the classroom is to have lessons where children are writing independently, then everyone will try hard to do it, because they will see the value in it. Writing tools should be readily available so that independent writing is not interrupted. A pot of sharp pencils, drafting paper and then best paper for editing and publishing, clean hands and a drink, all help to avoid interruptions. Other interruptions to be avoided are the placing of a left hander next to a right hander as their elbows knock each other! 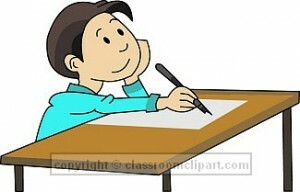 Little things, but a teacher will know that it is such little things that impede independent writing. Get the left hander and the right hander to exchange places with each other! 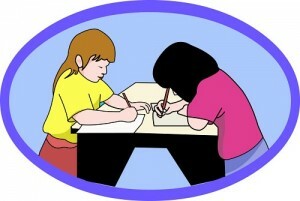 Notices that the child can have in front of him, remind him and the others that he is trying to work independently. These can be on cards, or I have some on very small logs that are cut at a slant and the card stuck to the slant. They can give a variety of messages. Children find them fun, often want to make up their own and these notices really work and “make the room like a grown up office”, as one child said. I want to work on my own. Careful, don’t knock me as I am doing my best copy now. Quiet please. Best work going on here. Thumb indexed word books not only teach children to spell by encouraging them to build up a personal dictionary of their best and favourite words in their visual memory, but they encourage the development of better quality of vocabulary content in their writing.They also encourage independent writing of course! A good working atmosphere is a must. Calm, quiet, gentle, even with appropriate music in the background, as many children are put off by silence. Sounds lovely doesn’t it? So no hassle, no hustle and certainly the teacher not spoiling it by telling children off or by clearing out the cupboard, or chatting to a visitor! Celebrate with a publishing party, where children have draft copies of their writing and invite older pupils, parents or friends to sit beside them whilst they work on best copies, which are then displayed in the school. The sense of achievement in doing such successful independent writing, inspires the children to want to further develop this skill. 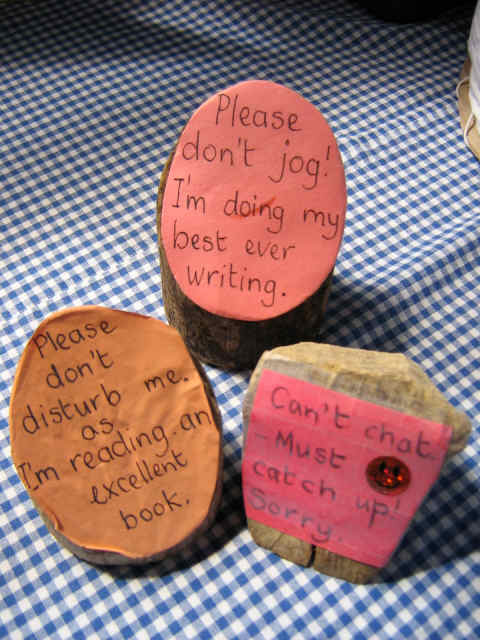 For older pupils, display the work in a big way and then also have a publishing party…why not? They have created their ideas, done a draft copy and then edited their work to do a best copy, adding illustrations. 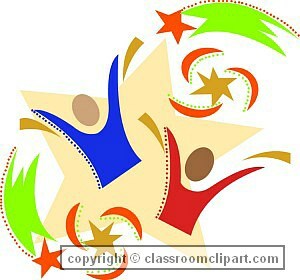 This is displayed on the wall or in a book for everyone to enjoy, so time to celebrate!